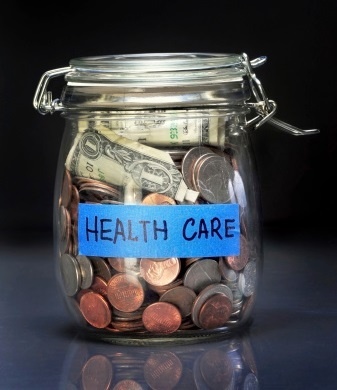 We recently took a look nationwide at the best and worst health savings accounts (HSAs) for singles and families. When you slice the UBA survey data by industry, some big differences emerge there as well. Singles/families in the accommodation/food services industries received virtually no support from employers, with average HSA contributions at $149 and $172 respectively. Government employers, on the other hand, offer the most generous contributions at $834 for singles and $1,636 for families, on average. While most industries have seen steady growth in HSA enrollment, the utilities industry not only has the lowest enrollment (3.2 percent), it is the only industry to see a decline from three years ago. Another standout trend from our survey of more than 10,000 employer sponsored health plans is that while, overall, enrollment in these account-based plans is increasing, employer contributions, on average, are stagnant or decreasing. According to the survey, the average single contribution to HSA plans decreased 14.5 percent from three years ago, going from $574 to $491. Since 2014, HSA enrollment has increased 10.7 percent; since 2013, that number jumps to 53 percent, indicating significant employer and employee interest in these plans over time. See our breaking news release with all the commentary from UBA Partners on this trend. A health reimbursement arrangement (HRA) and a health savings account (HSA) have many things in common, but also several key differences that define their purpose and benefits. For a closer look at the differences and similarities, see the UBA document HRAs, HSAs, and Health FSAs – What’s the Difference?